This entry was posted in Short Posts and tagged 26. 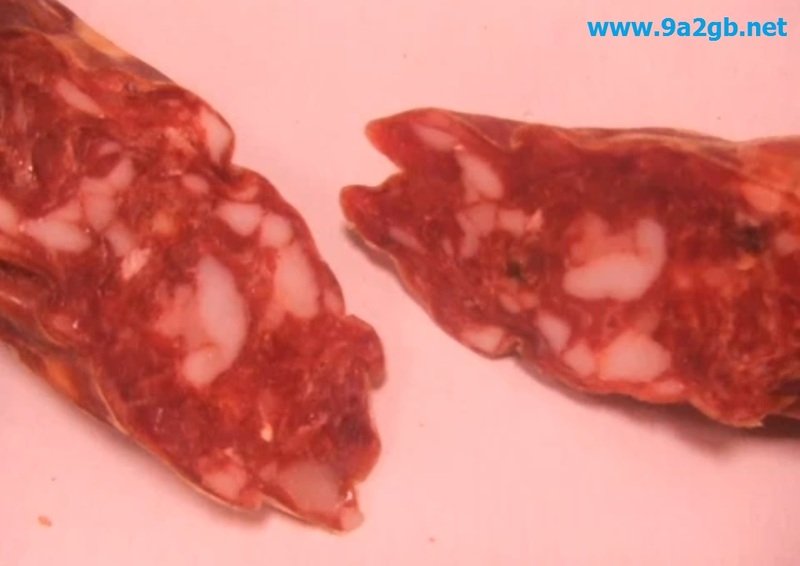 Samobor Salami Festival by 9A2GB. Bookmark the permalink.